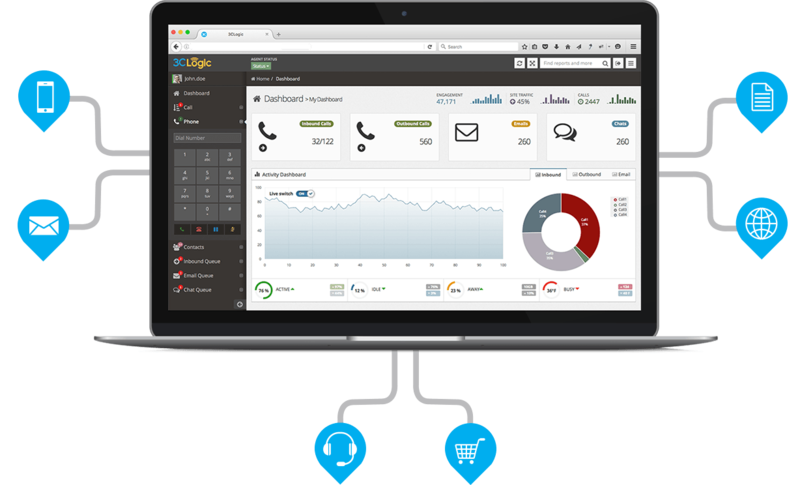 Speed and efficiency, coupled with increasingly demanding customers, have made flexible and convenient communication methods a must. 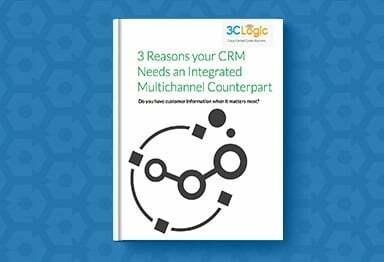 3CLogic has mastered multichannel to best serve your modern clients living in a modern world. 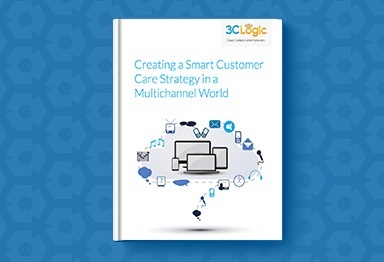 Overcoming the Challenges of Multichannel Customer Care. 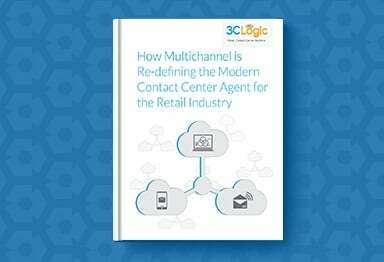 A multichannel world calls for a multichannel contact center solution.